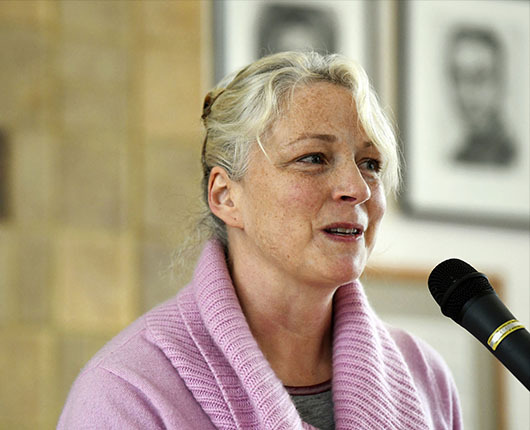 Keila Szpaller covers Gina Ochsner's craft lecture, "Mistakes I Have Made & Great Advice I Wish I Had Taken to Heart," in the Missoulian (photo credit Tom Bauer). "What other people think about me is none of my business. Worse, it's keeping me from the business at hand, which is writing," Ochsner said. You can listen to an audio recording of Gina Ochsner's lecture on SoundCloud.